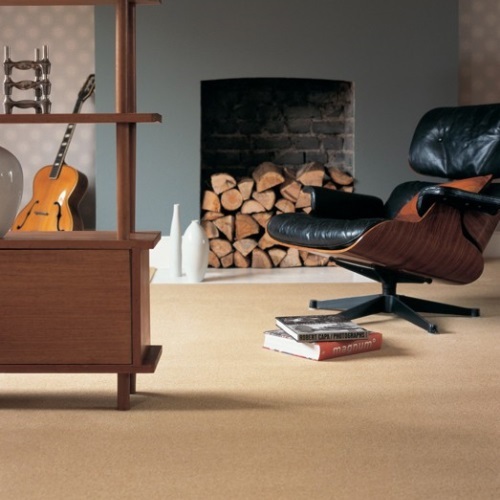 Malvern Flooring has an extensive range of styles, colours and qualities to suit all carpet tastes and needs. 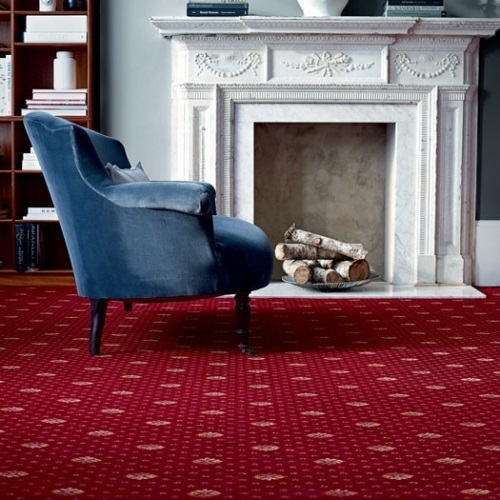 Choose from a range of carpet brands including Brintons, Victoria, Cormar, Brockway, Ulster and Crucial Trading (to name a few) and then your preferred carpet type; Twist, Natural or Berber loop. 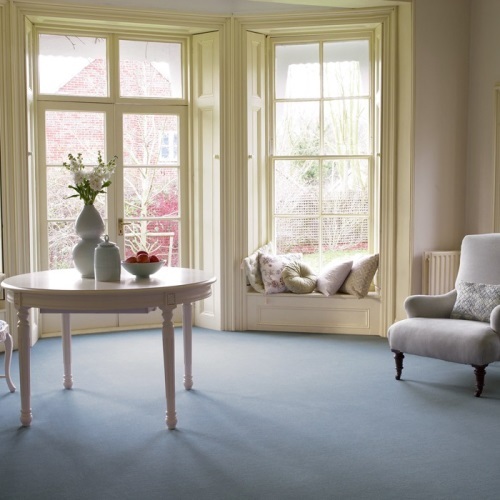 as well as the quality and durability of the carpet. Our huge choice of colours ensure that there will always be a great style to go with any home or design scheme. 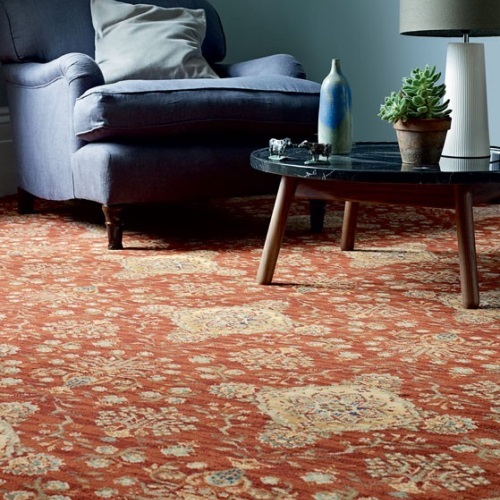 Pop into our Great Malvern showroom to see our huge range of carpet styles and talk to one of our advisers for help choosing a new carpet.